ECDPMChallenges 2014: Family Farming, African Food Security and EU-AU Relations, Deadlock or Turning-Point in 2014? Declared the UN Year of Family Farming and the AU Year of Food Security, 2014 will be particularly interesting. With key challenges in terms of policy directions, international processes, and Europe-Africa relations, conflicts can certainly arise; but next year we could also see some break-through in all these three dimensions. 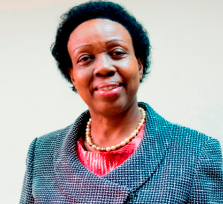 The main challenge, in terms of policy choices, is going to be related to the agricultural model that public and private decision-makers promote through their efforts to enhance food security in Africa. Some believe that agricultural policies have been focused disproportionally at industrial farming, which often goes along with monocropping and heavy use of inputs (at the expense of environmental conservation). Others respond that’s the only way to produce enough to feed the growing African population, while alternative approaches focused on smallholder farming, multicropping and biodiversity protection would not result in sufficient agricultural growth. Everyone is happy about the gradual return of food security to the centre stage of African and international debates and cooperation in recent years, but it is still not clear which policy direction and agricultural model will prevail. In 2014, if they want to progress with implementation of CAADP, many African countries will have to launch reforms and investment programmes in very tricky areas, where policy dilemmas are still unresolved. On land for example: will policy favour foreign investors’ acquisition of land or the promotion of anti-eviction laws and more equitable access to land, especially for women? And will policy go for seeds certification and harmonisation, possibly leading to improved seeds and higher yields, or ‘open access technologies’ to protect small scale farmers rights and avoid regulations risking to inhibit farmers from exchanging, saving and replanting their traditional seeds? More frank political dialogues and choices around similar issues are badly needed at all levels in 2014, hopefully recognising that there are no one-size-fits-all solutions and that site-specific diverse and complementary approaches will be required to promote food security. Firstly, all players should use the international attention and focus in 2014 (UN Year of Family Farming – AU Year of Food Security) to effectively make progress on agriculture development and food security. This requires enhanced cooperation rather than divisive debates captured only by polarising discourses around large-scale industrialised vs smallholder farming. 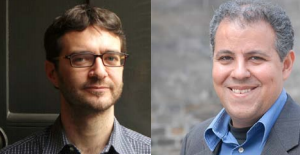 Strong political leadership, multi-stakeholder proactive participation, and evidence-based dialogues should be the drivers of such international processes, not purely ideological clashes. 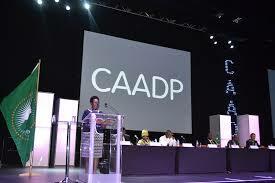 Secondly, in the case of Africa, the big challenge is going to be a much bolder progress in CAADP. This process has achieved a lot in terms of raising overall awareness about the centrality of agriculture for African economic growth and food security. And in few specific countries it is leading to more inclusive policy-making and enhanced investments by governments, private sector and development partners. 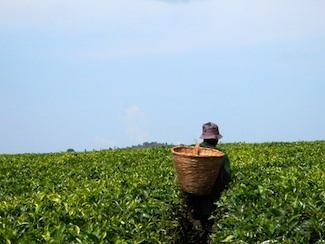 However, CAADP remains mostly a process so far, according to many observers, especially when seen from the national level or the perspective of a rural entrepreneur. To give few examples, most Ministers of Finance or Planning do not include CAADP in their priority budget allocations, nor in their aid-dialogues with World Bank, bilateral donors, etc. Moreover, general awareness about the CAADP remains very weak among farmers and investors, except in certain countries, and implementation suffers: investments in facilitation of government-led CAADP processes are still high, while financing of national investment programmes and private sector-led activities is still low. 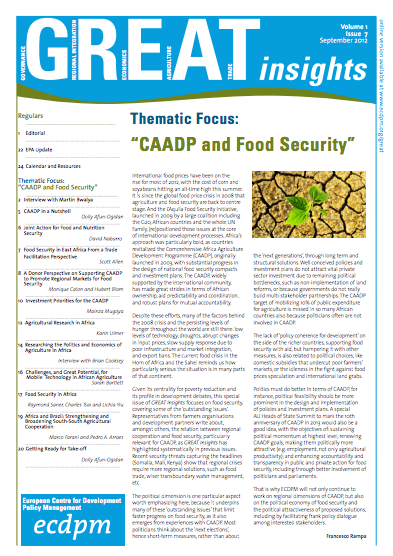 The AU Year of Food Security is therefore a great opportunity in particular to make CAADP more result-oriented, thus avoiding the tenth anniversary of such important process to coincide with the beginning of its decline. But What About Europe-Africa Relations in All This? Looking at food security, the challenge is exactly making 2014 a break-through year, avoiding ‘business as usual’. Having the EU-AU Summit as one of the official milestones of the AU Year of Food Security could only enhance the political and symbolic significance of a new approach to Europe-Africa relations. 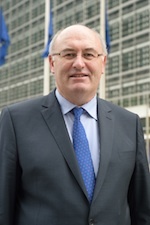 If we could recognize a convergence of long-term objectives such as sustainable development, in both continents, then EU and AU countries could start thinking of promoting together: multi-pronged agriculture approaches that can simultaneously attract the much needed investments and use the potential of bio-diverse systems to address climate change and resource scarcity problems; quality food systems and not only agriculture growth; the role of consumers and not only producers, to improve the impact on public-health of our food choices; etc.